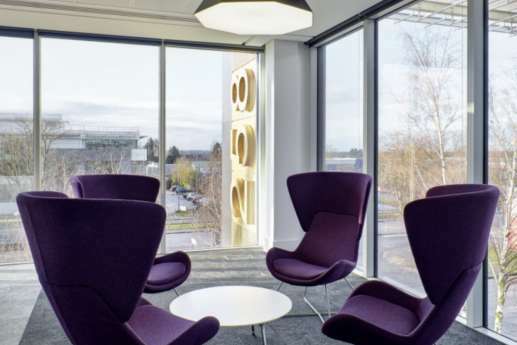 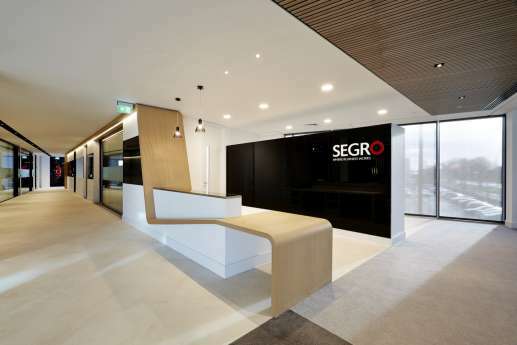 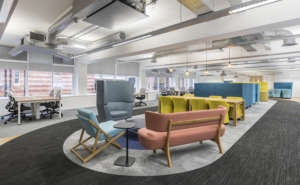 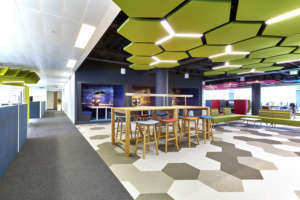 With dated offices in Slough, Segro needed a new workplace that reflected its brand image as one of Europe’s leading providers of warehousing and light industrial space. 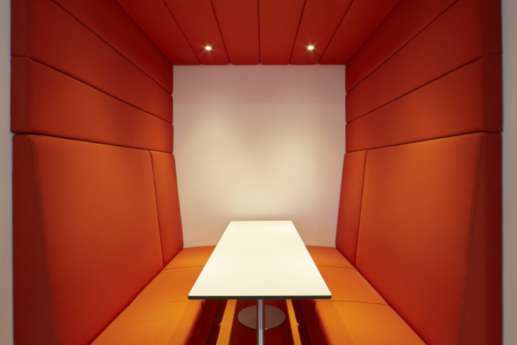 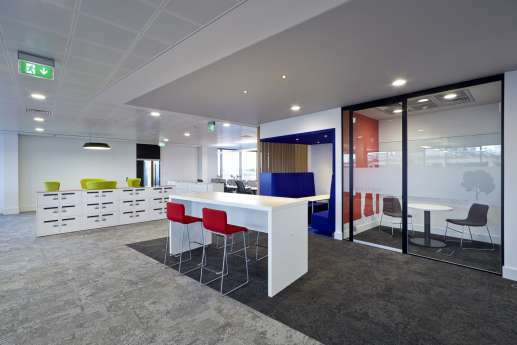 We helped create a totally new working environment, with soft-feel meeting areas, informal meeting rooms, breakout spaces and quiet rooms. 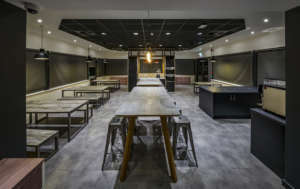 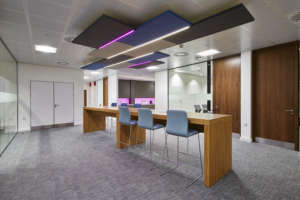 We were also involved in developing colourful diner-style booths, a new reception area, and conference facilities with the latest AV equipment. 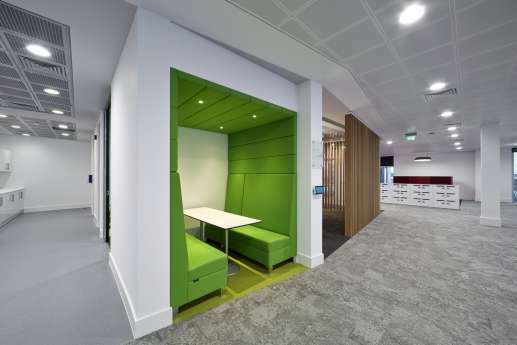 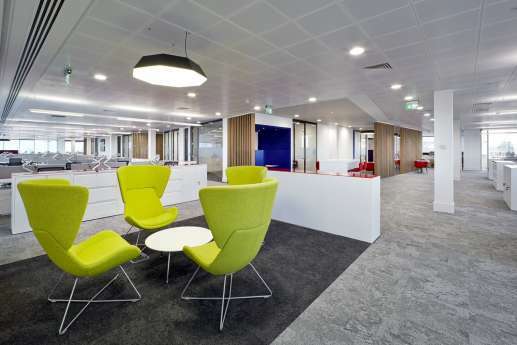 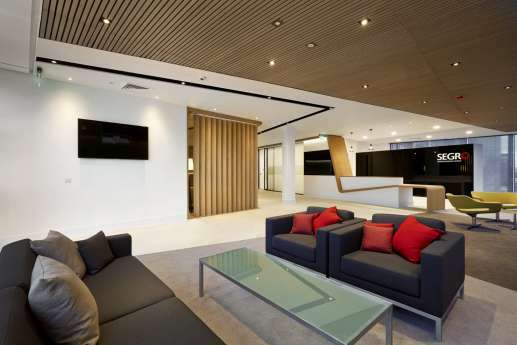 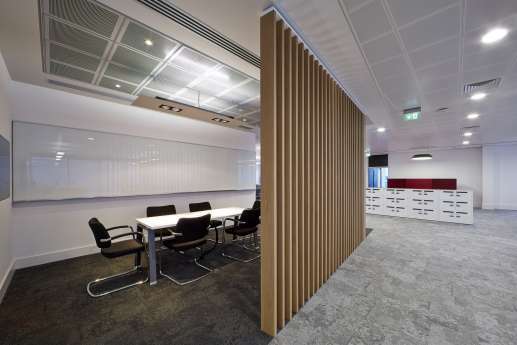 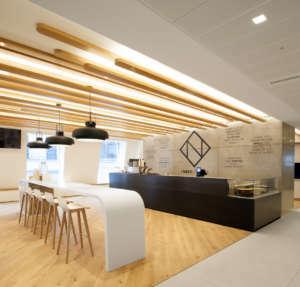 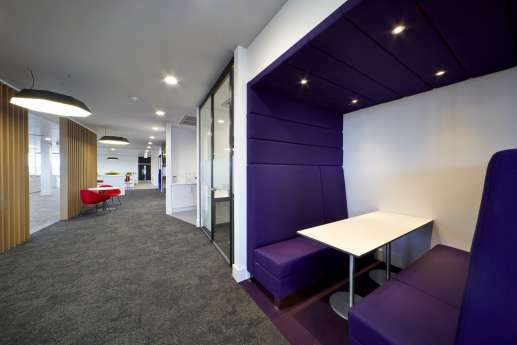 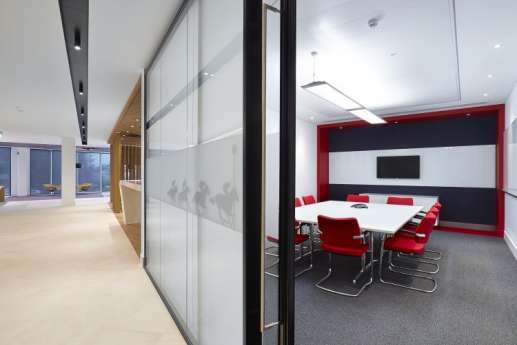 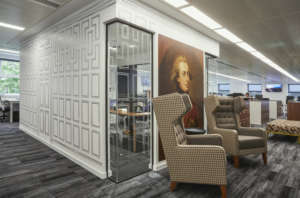 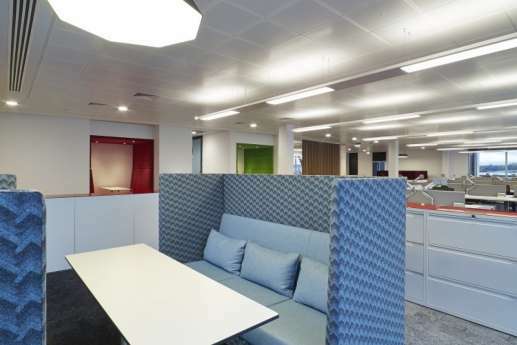 Other features included tailored wall graphics, bespoke joinery using Corian tops, and specialist lighting. 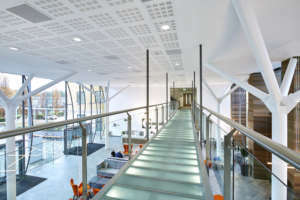 Outside, we installed an extensive canopy and managed the landscaping. 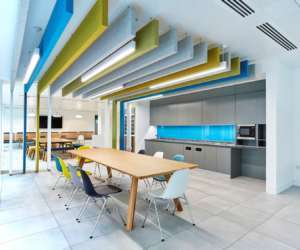 The project achieved a ‘Very Good’ BREEAM accreditation.